Our Green Malay Kratom capsules are a discreet and convenient way to enjoy this popular, all-natural green vein strain. 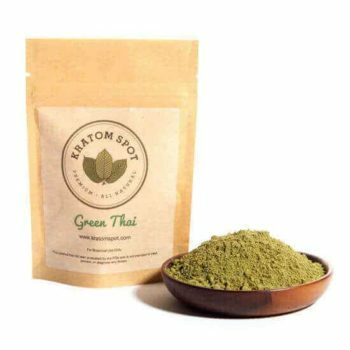 Responsibly sourced from the fertile jungles of Malaysia, this premium Kratom strain features a fresh, pungent aroma. Our Green Malay capsules are gelatin-free, contain a precisely measured dose of ultra-finely ground Kratom, and are shipped in resealable, airtight packaging to maintain freshness. At Kratom Spot, we believe customer service is paramount to the success of our business. If you need any more information about our products, send our friendly customer support team a message. We also offer same day shipping on orders placed by 3:00PM EST Monday thru Friday, and free shipping on all orders over $100. Last but not least, we offer a 100% satisfaction guarantee or your money back. 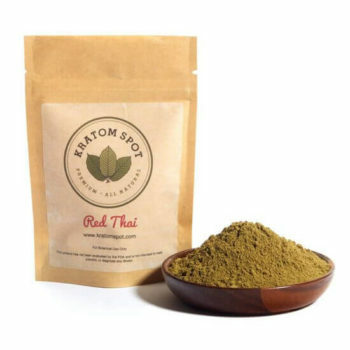 Order your Green Malay Kratom capsules from Kratom Spot today!